MONDAY. Just a bunch of pictures I love at the moment.. This entry was posted in Inspiration by Carolina Engman. Bookmark the permalink. Amazing collage! I really adore the first photo – what a place! Could really imagine to live there! Absolutely inspiring :) Love the second pic! inspiring :) love the last picture! amazing images.. the first one and the last are my favourites… I’d love to have that eiffel tower on my sewing studio..
oh my goshhhhh the candles!!!! 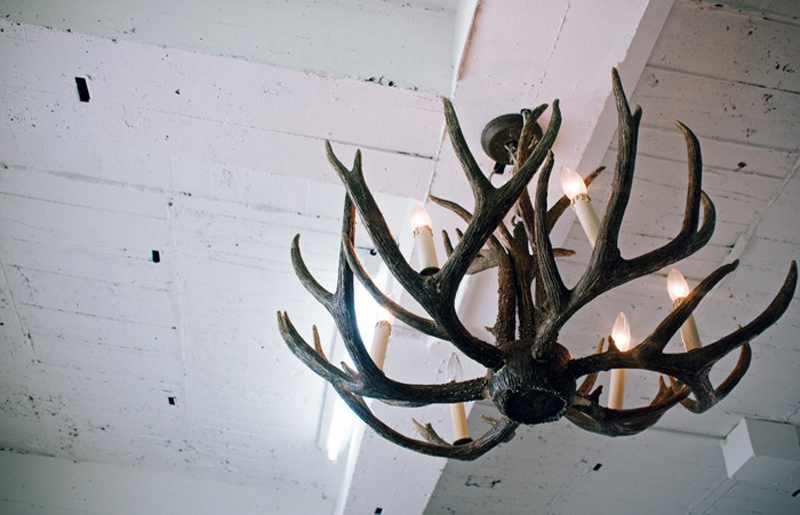 love the antler chandelier as well :) lovely.. 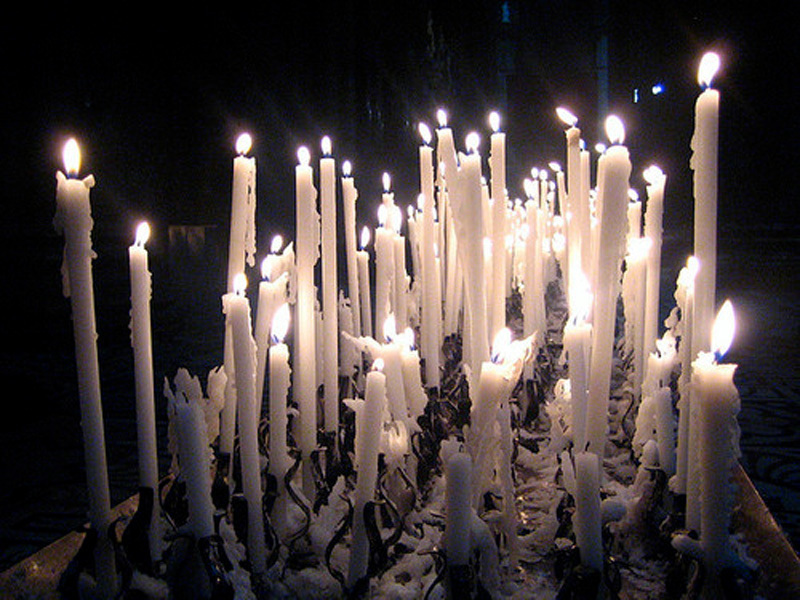 I love the pic with the candles! These pics make my monday not so monday-ish! nice! you have an amazing blog! loving these pics. So inspiring. agreed that these pictures are quite amazing..
LOVE the picture with the glitter! 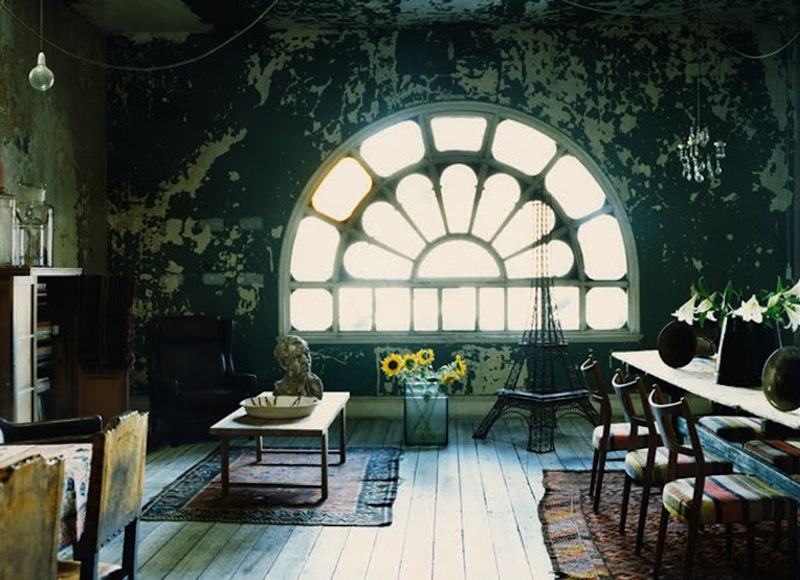 Love these pics- and how amazing is the window and wall on the 1st one??! wow I love these pictures! they are so pretty! Never thought I would want walls with peeling paint before. Nice pics.. Love the pretty lady!